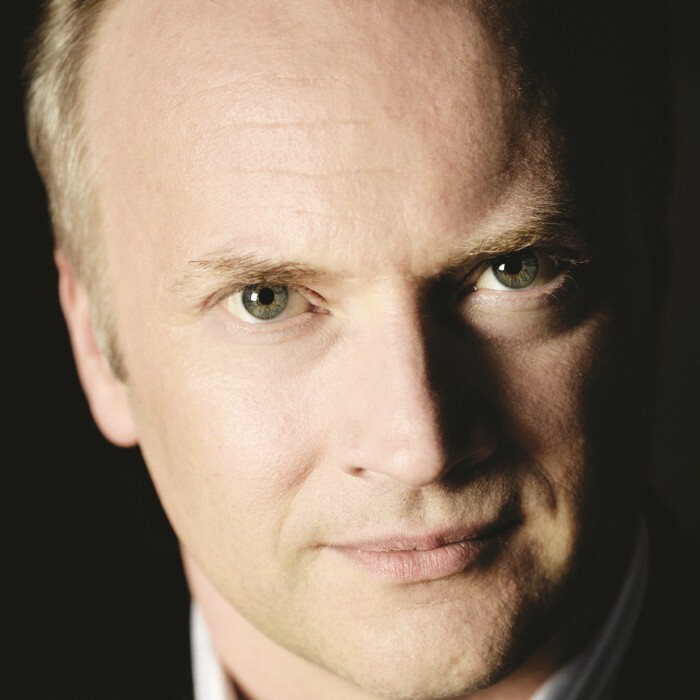 Gianandrea Noseda (born 23 April 1964) is an Italian conductor. He studied piano, composition and conducting in Milan. He furthered his conducting studies with Donato Renzetti, Myung-Whun Chung and Valery Gergiev. In 1994, Noseda won the Cadaqués Orchestra International Conducting Competition and became principal conductor of the Cadaqués Orchestra in the same year. He became principal guest conductor at the Mariinsky Theatre in St Petersburg in 1997. He has also served as principal guest conductor of the Rotterdam Philharmonic Orchestra and artistic director of the Settimane Musicali di Stresa e del Lago Maggiore Festival in Italy. In 2001, he became artistic director of the Stresa Festival in Italy. In 2007, Noseda became principal conductor of the Teatro Regio di Torino. In December 2001, Noseda was named Principal Conductor of the BBC Philharmonic, and assumed the post in September 2002. In July 2003, Noseda extended his contract with the orchestra to 2008. He and the BBC Philharmonic participated in a 2005 BBC Radio 3 project which made live performances in Manchester of the nine symphonies of Beethoven available for download. In October 2006, Noseda extended his contract for another two years and his title was changed to Chief Conductor. He concluded his BBC Philharmonic tenure after the 2010-2011 season and now has the title of conductor laureate. Gianandrea Noseda is also principal guest conductor of the Israel Philharmonic since May 2011. Noseda has conducted several recordings with the BBC Philharmonic for the Chandos label, of Prokofiev, Dallapiccola (including the world premiere recording of Dallapiccola's Partita), Dvořák, Liszt, Karłowicz, Casella, Shostakovich, Rachmaninoff, and Respighi. Noseda holds the honour of Cavaliere Ufficiale al Merito della Repubblica Italiana, for his contributions to the artistic life of Italy.